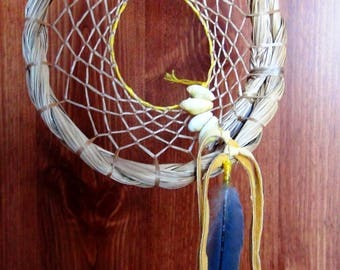 Measuring around 13 inches in height and 13.5 inches in width (without the feather measurement) this Dream Catcher is stretched on thick hand harvested wild grapevine. The center web is about 5x5 inches and the turkey feather measures around 9 inches in length. The web is stretched taught and the main web is yellow and black. The center hoop is stretched with white synthetic sinew. Off-white bone pipe beads, gold stone, red horn, black horn, brass, howlite, hematite, red jade, fire agate, green jade, rhodolite, blue cats eye and jasper beads decorate this unique Dream Catcher. 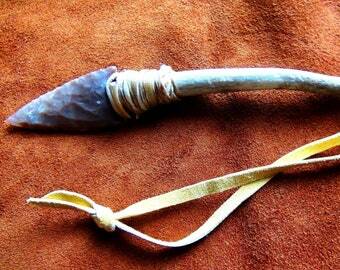 A real wild turkey feather hangs from the bottom as well as real white tailed deer antler button. 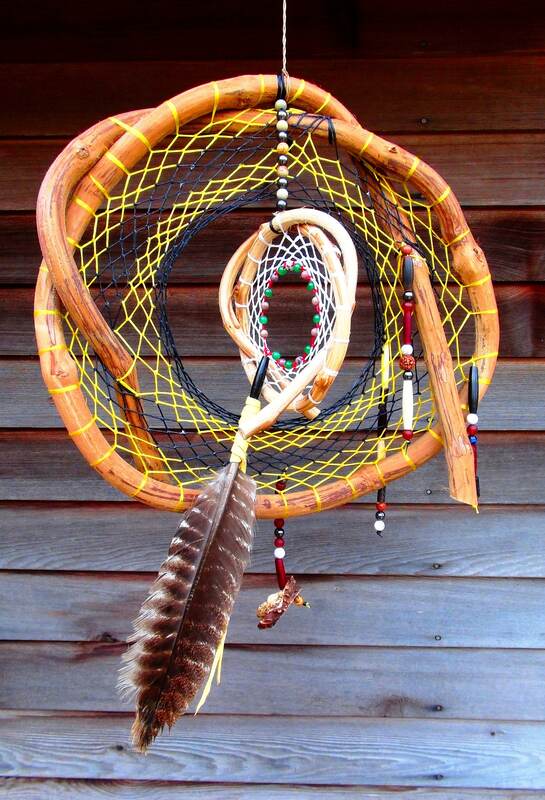 Each dream catcher I create is unique onto itself. I use no pattern and none is like another. Attention to high quality materials (no glues, plastics or dyes) and craftsmanship are essential qualities to the crafting process. My intent it to construct a unique product that displays its natural elements clearly with style, flare and energy. I have always loved creating things of beauty from natural materials that are filled with energy. All my life I have been fascinated by tribal craft from Native American to Viking, Celtic to the Asian continent and so on. 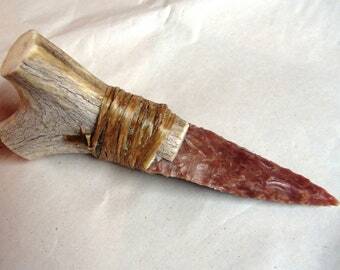 Through the years I have studied and crafted many unique pieces of nature Art utilizing the many natural materials found in the wilderness, while holding the respect and memory of the people’s who brought these creative patterns through the ages. I see the practice of Nature Arts based upon ancient cultures to be a link, a bridge from today’s world to the world in-which once was; something to keep alive memory and the beauty of those cultures.